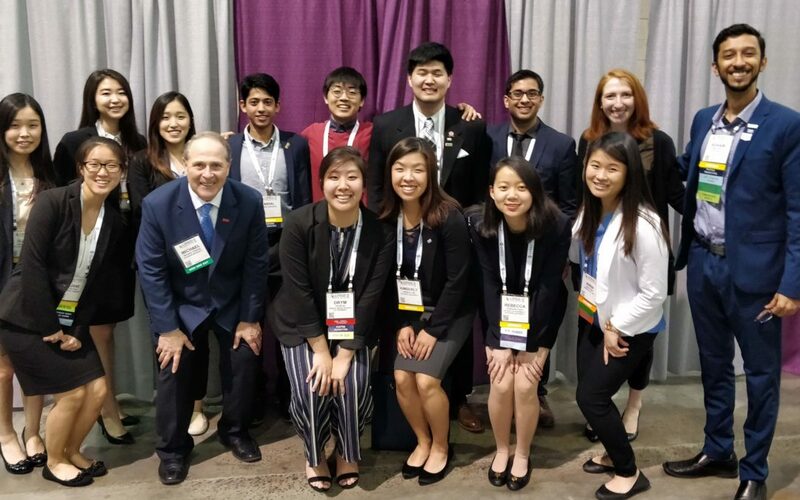 Rutgers AMCP represented our university at the AMCP National Meeting in Boston this week. We had 14 students attend and present posters. We also received several recognitions on the national level.Congratulations to all!